Want to relive your childhood with the Emperor’s New Groove? In this week’s world travel guide series, we kick start our journey in Peru’s magical Machu Picchu. Next, we take a dive in Philippines’ underground river in Puerto Princesa. Following that, we take on Portugal where Disneyland and castles intertwine in the beautiful town of Sintra. Finally, we end our journey in Moldova where majestic monasteries and fine wine are in abundance. Ancient Inca City of Machu Picchu illuminated by the morning sun. Peru does not do ordinary. So trust your instincts and immerse yourself into this country, because you will be handsomely rewarded with a step into Peru’s enchanting past. 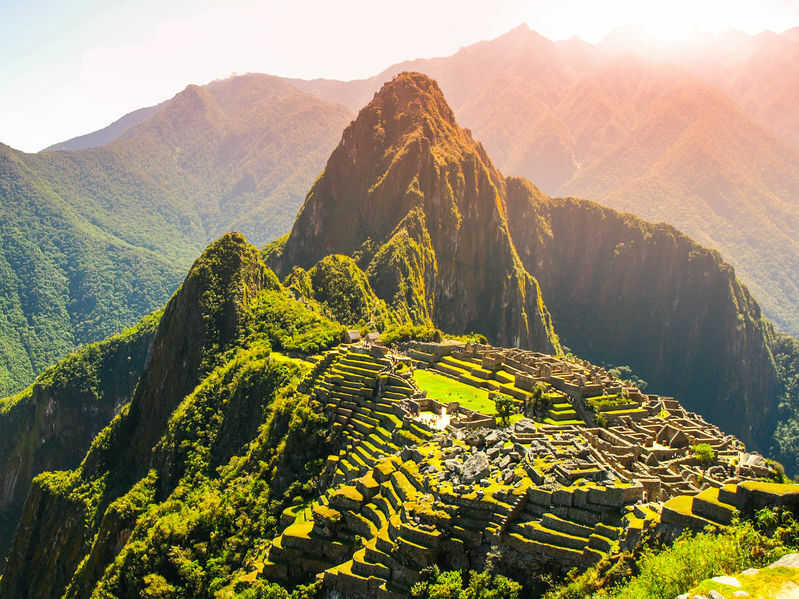 For first time travelers, our World Travel Guide recommends heading straight to Machu Picchu. Set in the hills and soaring above the mist, the world’s most popular archaeological site is adorned with timeless features like the Temple of the Moon and the Huayna Picchu. Totora boats on Lake Titicaca. Continue your Peruvian adventure with a pit stop at Lima. This capital city is home to the magnificent 16th century Saint Francis Monastery and the Huaca Pucllana, an ancient temple set dead in the center of the city. Next, head to the birthplace of the Incas, Lake Titicaca. 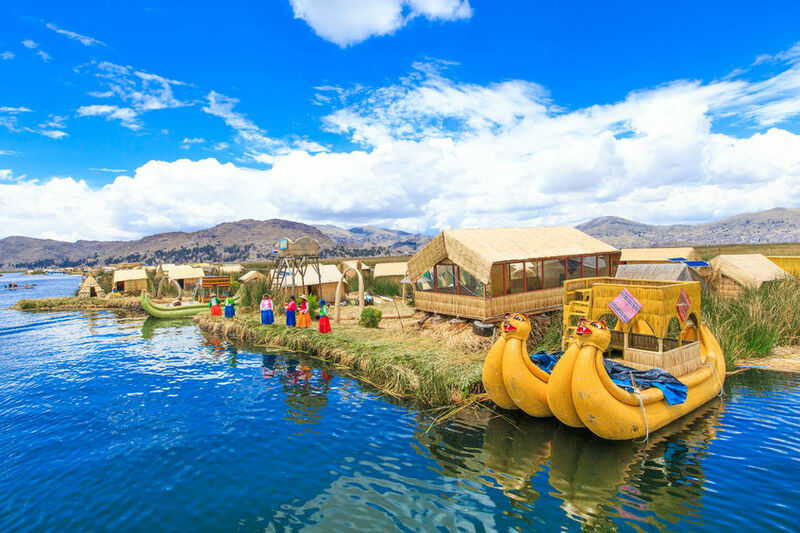 This huge body of water accommodates the floating islands of Islas Uros. Made from tortora reeds, these buoyant building blocks support the life of the Uros people and are perfectly edible too! Surround yourself with the greenery of Batad’s rice terraces. Our World Travel Guide ranks the Philippines as one of the best ecotourism destinations. From the hills of the Banaue rice terraces to Puerto Princesa’s underground river, this land is perfect for some digital detox. 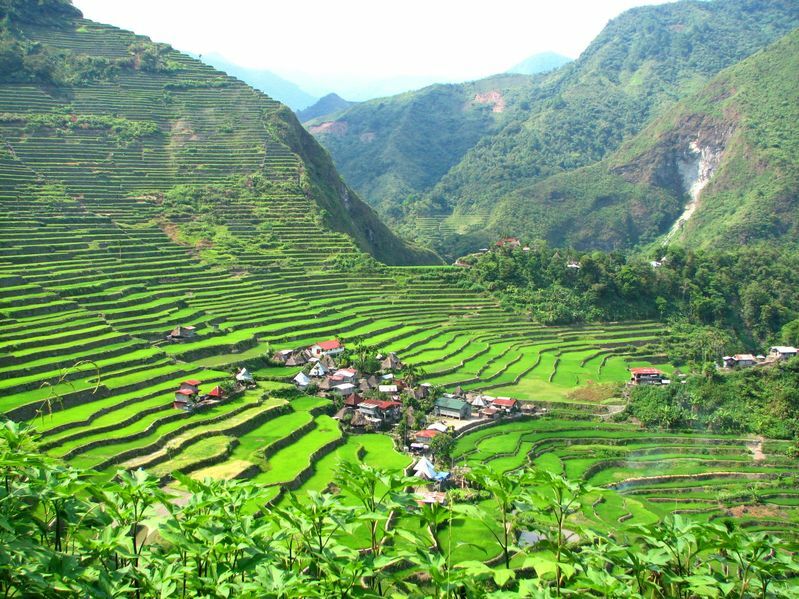 Carved into the mountains of Ifugao and away from the chaos of the city, the rice terraces are a fantastic way to get in touch with the local culture. For the ultimate retreat, travel to the Batad and Cambulu areas, armed with a comfy pair of hiking shoes. Kayaking is the best way to explore this underground river. Next, continue exploring Philippines’ world renowned ecotourism spots in Palawan. 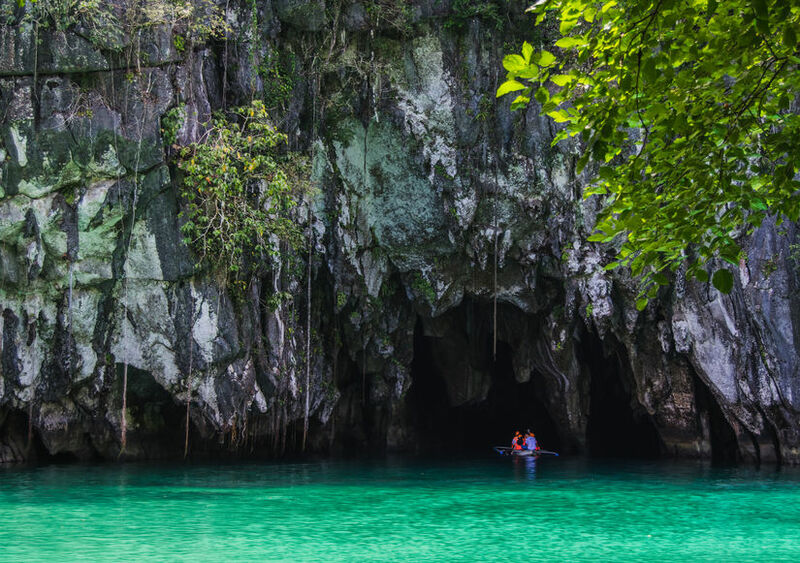 This province is home to stunning, powder-white sand beaches and the popular Puerto Princesa Subterranean River National Park. The latter is a UNESCO-listed underground river, set amid magnificent limestone karst landscape. Scenic summer views of Castle Square in the Old Town of Warsaw. Poland has something in store for every traveler. 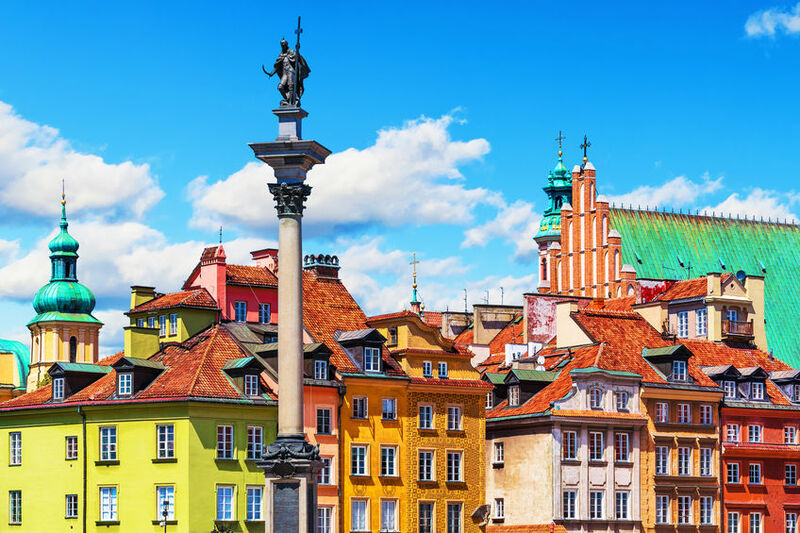 Warsaw is the sprawling, energetic capital, Krakow and Gdansk represent beautifully peaceful towns, and the natural parks and forests are perfect for a breath of fresh air. Our World Travel Guide recommends starting your trip in the capital city. Warsaw’s Market Square and Old Town are strongly featured in the daily lives of its locals. These areas accommodate a string of upscale food and dining options, homed in beautiful pastel colored buildings. Do you smell fire-breathing dragons in Wawel Royal Castle? Next, head to Krakow and satisfy your taste for peaceful strolls in alleyways, leading to beautiful churches and castles. For the latter, visit the Wawel Royal Castle and wander into the cave, where legend has it, were once occupied by dragons. Meanwhile, for those keen to step out into nature, explore the Tatra National Park. Here, treat your senses to views of the beautiful mountains, sounds of the creeks and the scent of fresh air. 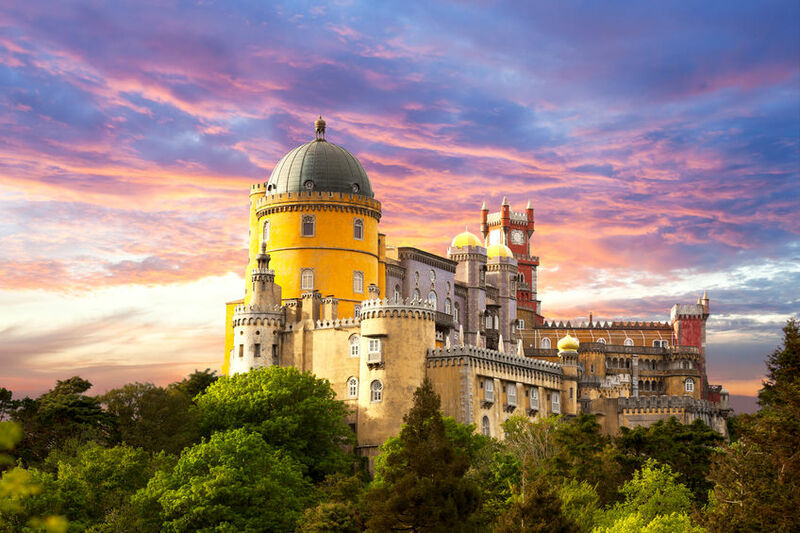 Unleash your inner Mickey in Sintra’s quirky Pena National Palace. Often overlooked for glamour of Spain, this Iberian Peninsular gem is home to one of the most beautiful fairytale-like cities, Sintra. Set against the backdrop of the beautiful Sintra Mountains, colorful pastel hued villas and palaces form the best sights in the city. The National Palace of Pena is the pick of the bunch, with its whimsical architecture oozing with a Disneyland-like charm. 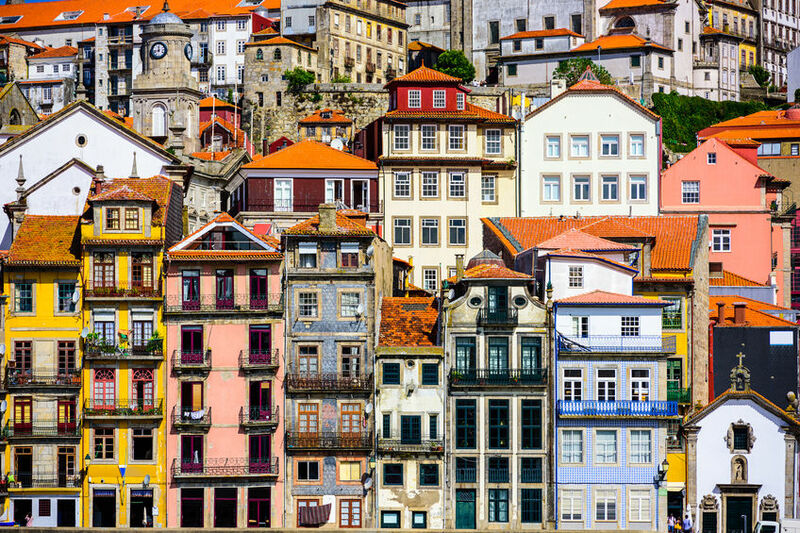 Porto’s colorful old buildings are brilliant for an Instagram post. However, our World Travel Guide stresses no trip to Portugal is complete without a stop at Porto. The capital city’s best allure lies in its classy yet edgy vibe, thanks to the contemporary arts and dining scene. For the best of these, pay a visit to the elegant Museu Serralves museum and the cobbled Rebeira street. Additionally, round off your stay in with a mini getaway to the Madeira Islands. The dolphin safaris and scuba diving are within the archipelago. Meanwhile, beautiful beaches are just a short boat ride away in Porto Santo. 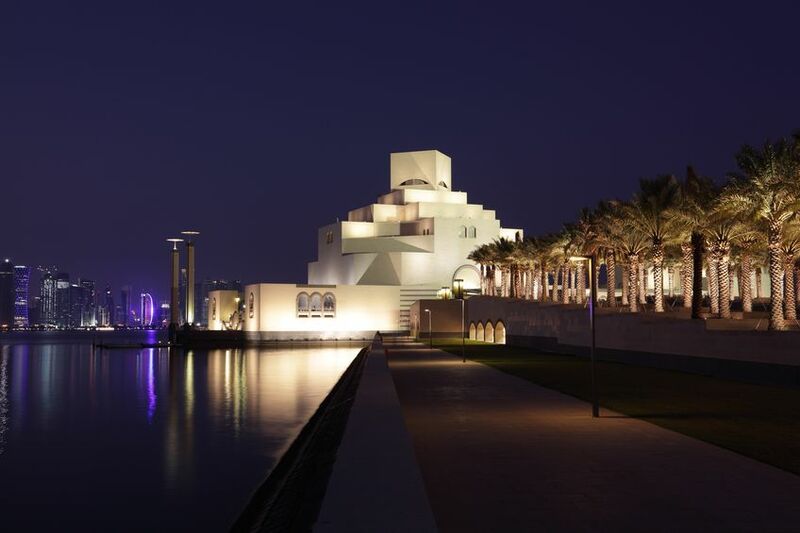 Doha’s Museum of Islamic Art is one of the best sights in the city. From impressive museums to internationally acclaimed restaurants and tangerine desert views to sophisticated boutiques, Qatar is full of surprises. And this World Travel Guide highlights Doha as a testament to this diversity, with the Museum of Islamic Art featuring as the poster child of the city. The museum which homes the world’s largest collection of Islamic art, is built in an eye-catching modern minimalist design. 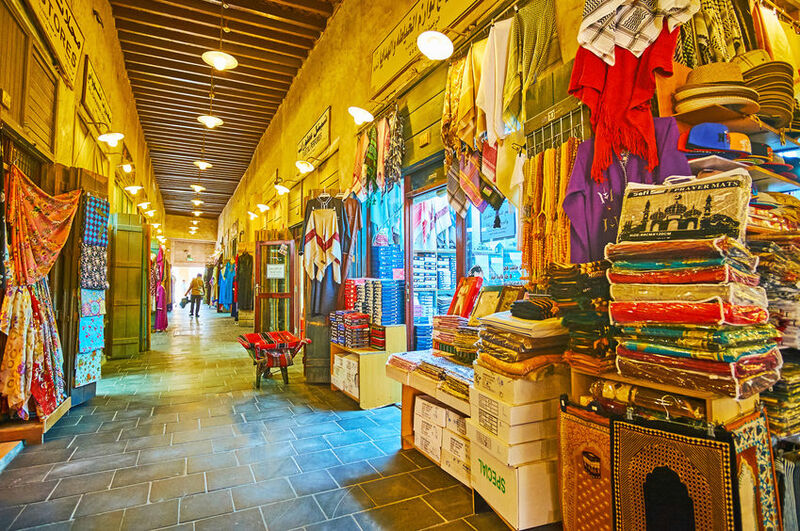 Lose yourself in the vibrant stores of Souq Waqif. Additionally, Doha’s surprises continues at The Pearl. This man-made, pearl-shaped island is a great way to spend your evening, with rows of shopping and upscale dining options available. Next, head to the Souq Waqif for an authentic Qatari experience. So bring some riyal to shop for traditional handicrafts and garments, or simply opt to spend it all in its relaxing shisha lounges. The beautiful Gyeongbokgung Palace during the spring bloom. Also known as South Korea, this country packs a bunch of beautiful destinations into its compact size. And unsurprisingly, the capital city of Seoul best represents this. This metropolis is where modern skyscrapers, ancient temples and bustling markets converge. 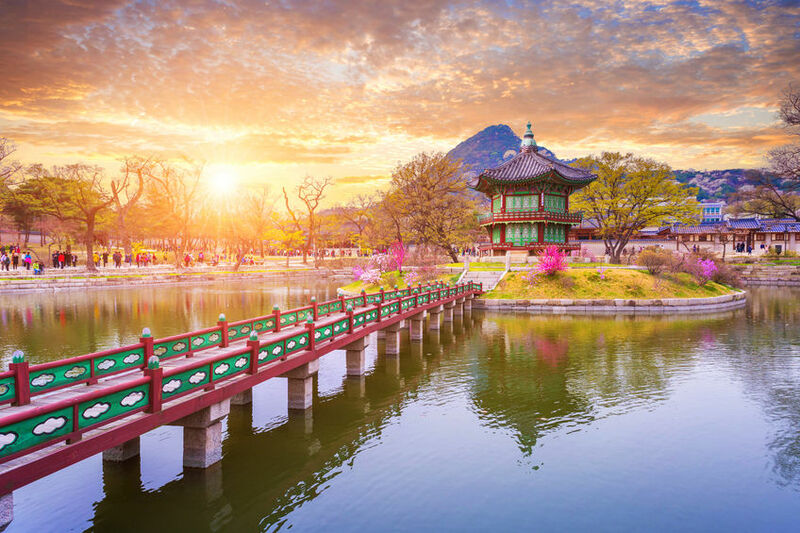 For the most authentic experience, check out the pinnacle of South Korean architecture in the Gyeongbokgung Palace. This 13th century building is the largest of the five royal palace built by the Joseon dynasty. Nami Island is one of the most Instragammable spots. Next, continue exploring South Korea’s diversity in Pyeongchang. Set in the Taebaek Mountain range, the host of the 2018 Winter Olympic Games is famed for its Alpensia Ski Resort and the Odaesan National Park. As for the latter, come during autumn and feast your eyes and lenses to stunning mountains and golden leaves. Take a walk in the park in Chinsinau. Sandwiched between Romania and Ukraine, this tiny country makes up for what it lacks in size with unspoiled countryside and medieval monasteries. Oozing with the classic road less traveled charm, our World Travel Guide backs Moldova for finally taking baby steps onto the globetrotter’s map. 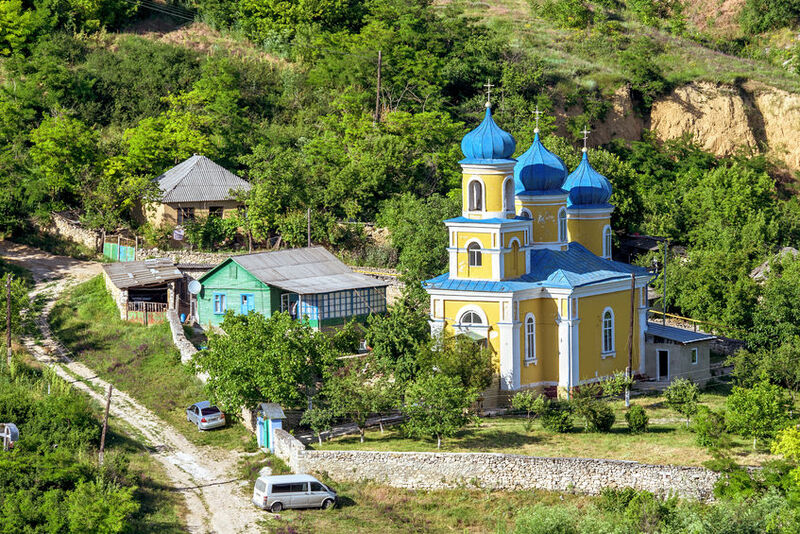 This church in Orheiul Vechi is one of many hidden Moldovan gems. 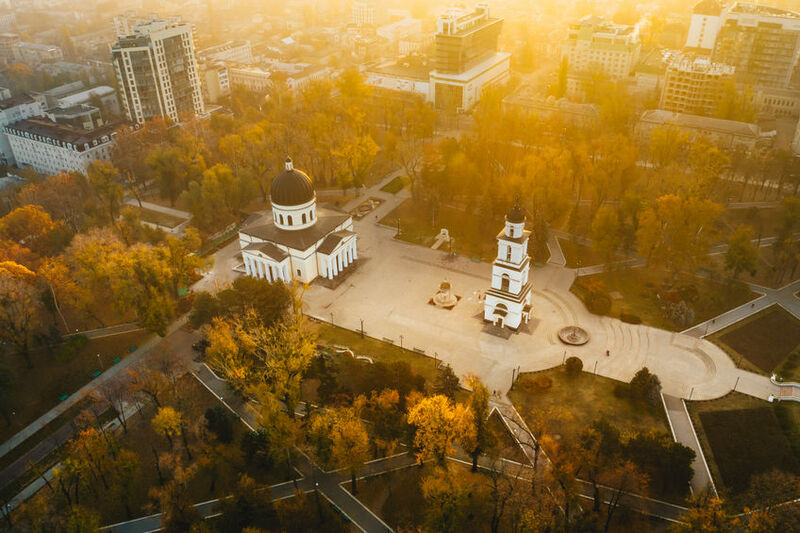 The capital city of Chisinau is dotted with Stalinist architecture, with the Nativity Cathedral being the poster child of the city. Also known as the city of parks, Chinsinau is perfect for a morning stroll. An afternoon cuppa as you watch the world go by is also hugely popular among the locals, before a night out to experience its lively nightlife. Additionally, there’s no leaving Moldova without sampling its finest beverage; wine. And Cricova is undoubtedly the best destination to try this. Next up on our World Travel Guide, join us as we uncover legends of Romania’s fanged bloodsucker and enjoy Samoa’s natural wonders. Also, catch up on our previous World Travel Guide series where we explore magnificent fjords in Norway and trek into South America’s forgotten land.